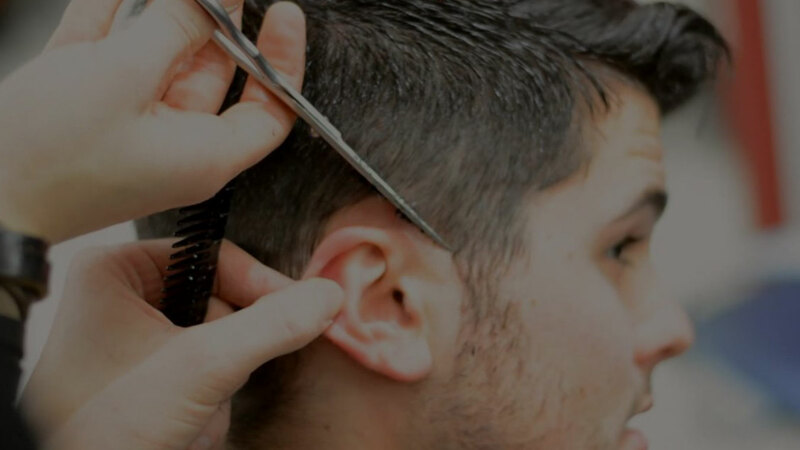 With trained staff, quality equipment, and premiere locations, we're here to give you a grooming experience above others. 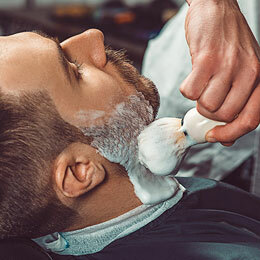 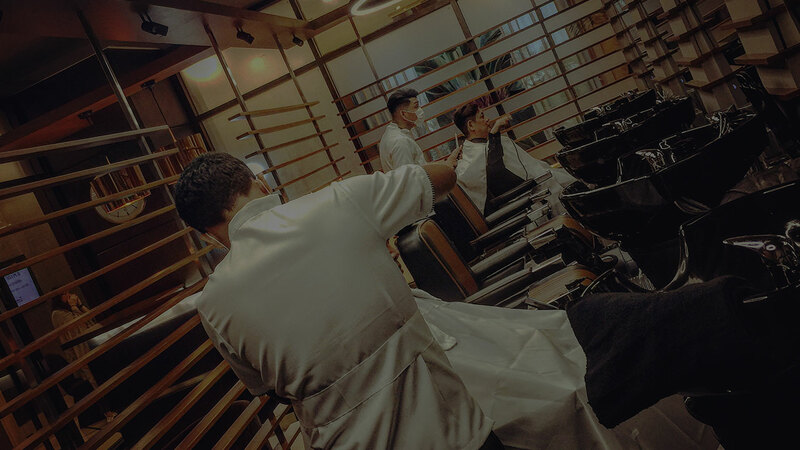 The John Barbers and Groomers have been in the men’s hair and grooming business since 2014, even before the popular commercialized men’s barbershops have popped up in Metro Manila. 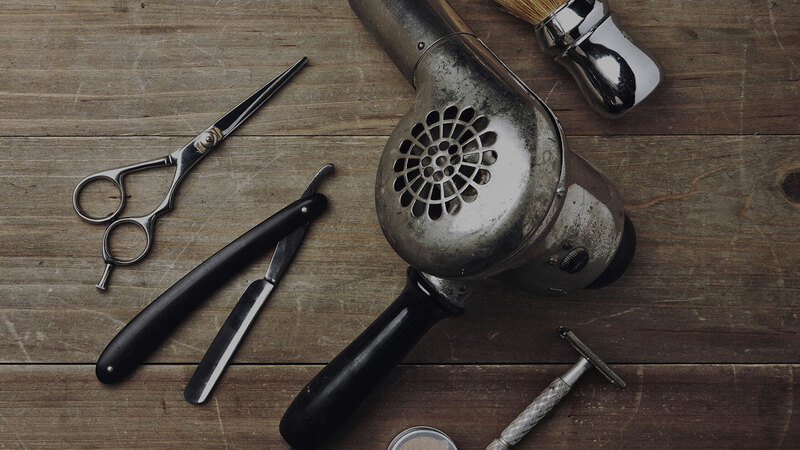 Our barbers have undergone a high standard of training both here and abroad, so you know you’re getting a world-class grooming experience. 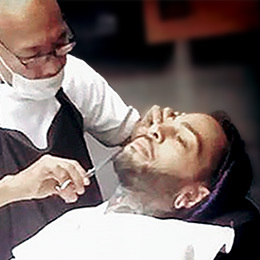 Not your ordinary haircut experience. 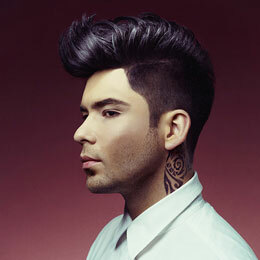 Get a style that will make heads turn.